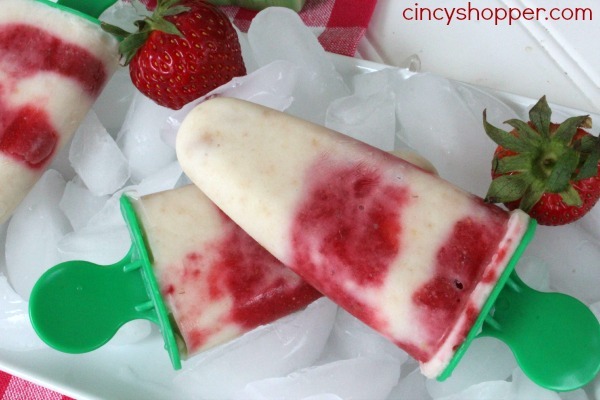 If you like strawberries you are going to love this Strawberry Shortcake Popsicles Recipe. Since I was just a young kid I have always loved Strawberry Shortcake. I am not sure if I grew so found of the yummy dessert because of my Strawberry Shortcake Dolls obsession or if it was because we enjoyed Strawberry Shortcake for dessert frequently. Whichever the reason be I know that I have passed the obsession along to my children as well ha ha! Thank goodness they love their strawberries. This small taste of lovely weather and sunshine that we had here in Cincinnati over the weekend has had the entire family on a cold treats kick. Even the baby has been loving the cold treats. We have been enjoying many cold treats around here. The kids loved the CopyCat Wendy’s Frosty’s, Root Beer Float Pops, Frozen Chocolate Dipped Kiwi Pops, and the No Churn Blueberry Cheesecake Ice Cream was my favorite. I would say that these Strawberry Shortcake Popsicles were the babies favorite. He ate a whole one by himself and was ready for a second. 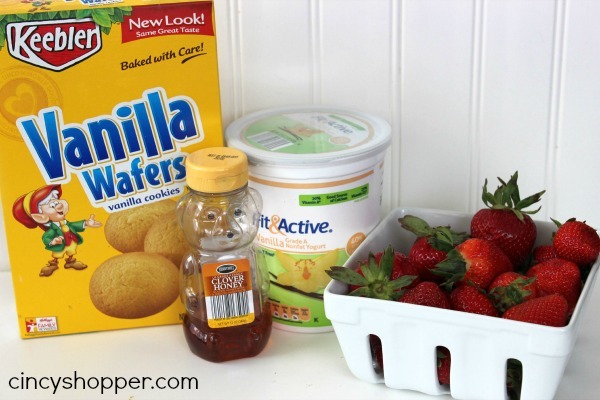 Combine the vanilla wafers, yogurt, and honey. Mix well. Wash and trim the strawberries, then puree in food processor. 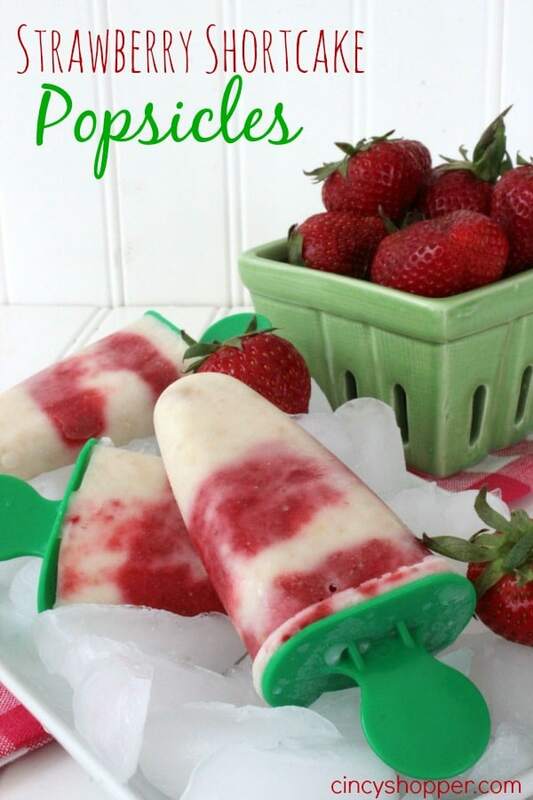 Use Popsicle molds or small paper cups and Popsicle sticks as molds. 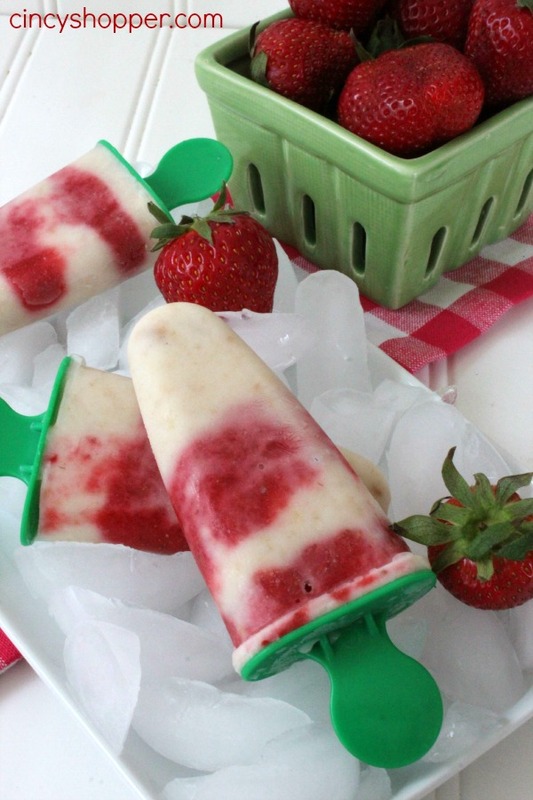 Alternate layers of yogurt mix and strawberries in molds. Insert sticks and freeze several hours (preferably overnight). run mold briefly under warm water to release pops. 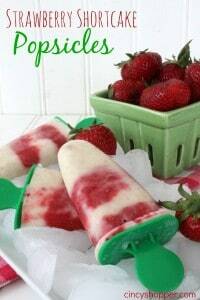 I am sure this Strawberry Shortcake Popsicles Recipe is going to be enjoyed in our house all spring and summer long. If you are looking to make a tasty cold treat to enjoy, be sure to give this recipe a try. You will LOVE it! Look great! Pinning these to try and share on my Facebook fan page! I absolutely love strawberries! This is a great, different way to use them. Can’t wait to try it this summer! These look just fabulous! 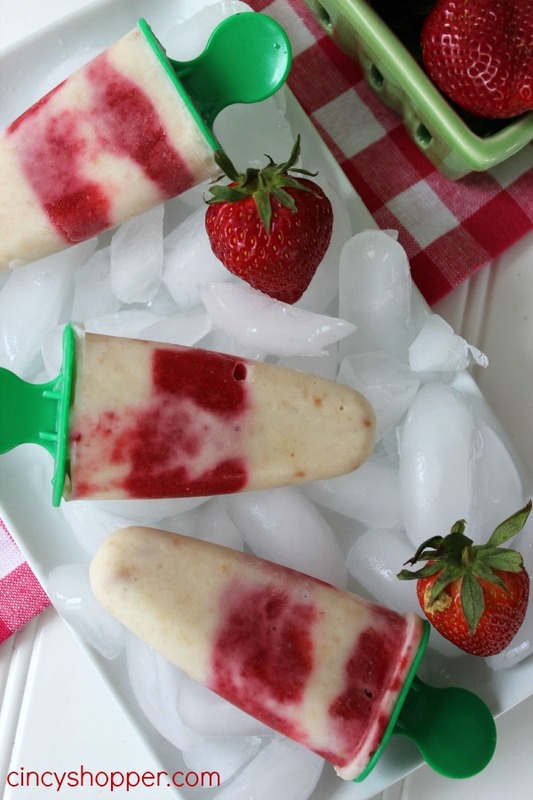 Yum… we are always, always looking for new popsicle recipes. pinned. Thanks for sharing (found at fullplate thurs). Have a great week. Oh my goodness – YUM!!! 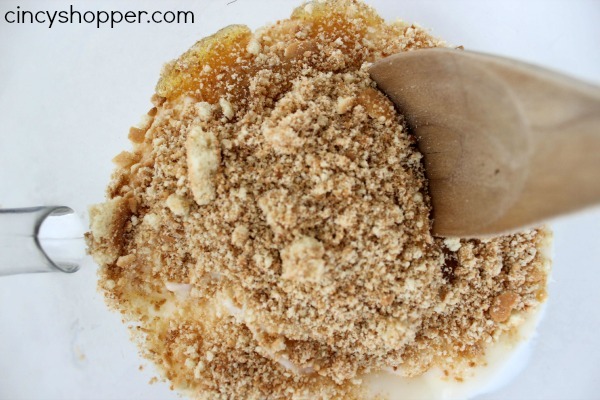 Definitely pinning this tasty recipe! ~ Erika @ Yay for Handmade! Just in time for a great summertime treat! Hope you are having a great weekend and thanks so much for sharing your awesome recipe with Full Plate Thursday. Your popsicles look really yummy! I’m featuring you this week for Friday Favorites. Such a great treat! I need to try these soon! Thanks for linking up with What’s Cookin’ Wednesday!